‘Ya Hayyu Ya Qayyum’ (feat. Abida Parveen) Out Now! 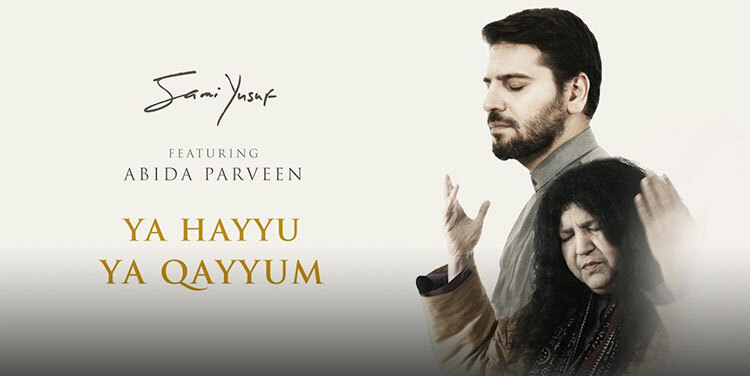 My latest release ‘Ya Hayyu Ya Qayyum’ (feat. Abida Parveen) is a celebration of the beautiful art of Qawali. The recordings took place in Pakistan, India, Morocco, Turkey, UK and UAE making this—to my knowledge—the most multinational production for any traditional/world music genre piece.